From defending against phishing attacks to leveraging certified technology solutions purpose-built to protect their data, organizations don’t have to feel helpless in the face of an evolving threat landscape. But the dark web remains a scary place. With more than 53,000 security incidents last year, security is top of mind for many organizations around the world. However, it’s not only corporations that are targets. 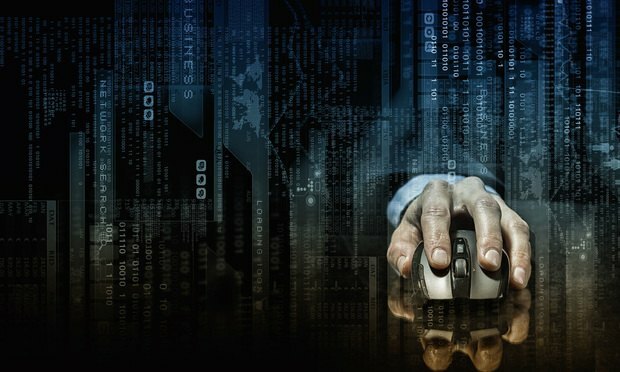 The American Bar Association found that about one in four law firms have already been breached.